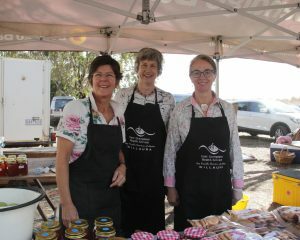 The East Grampians Health Service Auxiliary raises funds for equipment and services at the Ararat Hospital. 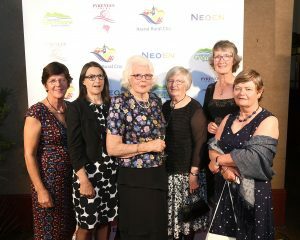 The Auxiliary’s primary fundraising events include the Women, Wisdom and Wellbeing Dinner, which has been held annually since 2002, a networking and social event for women from across the region, and a Country Luncheon held at Willaura. 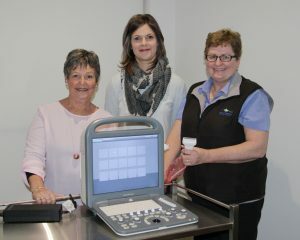 Many of the Auxiliary’s fundraising projects are targeted at women’s health, with vital equipment purchased to assist in the treatment of many women’s health issues, as well as equipment used in the midwifery department to aid new mothers and babies from across the region. 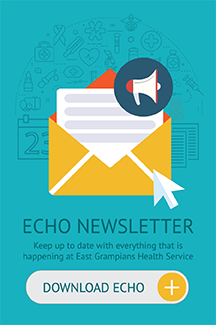 The East Grampians Health Service Residents’ Support Group raises funds to help improve the lifestyle and quality of life of residents in the two EGHS Ararat-based aged care facilities, 70 Lowe Street and Garden View Court. Funds raised through a variety of events each year help provide items of equipment as well as gifts for occasions such as Christmas, Easter, Mother’s Day and Father’s Day. 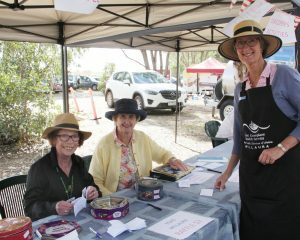 In addition to the many fundraising events, the Auxiliary members also volunteer their time at both aged care facilities, leading activities and providing companionship to the residents. 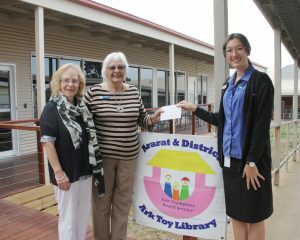 The East Grampians Health Service Ark Toy and Activity Library Auxiliary provides a lending service of toys/games/puzzles to children with special needs and their families. 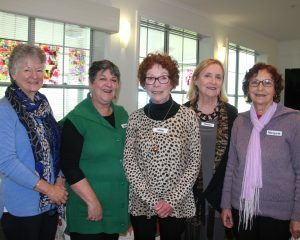 The Toy Library has been operating at EGHS for more than 30 years, and in recent years has expanded its role to provide a lending service to residents in aged care facilities and mothers’ and babies’ groups from across the region. 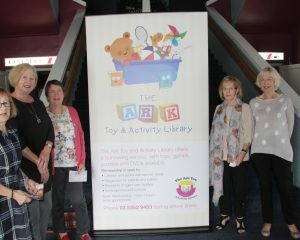 The Toy Library’s major fundraising event is an annual Movie Afternoon at the Astor Cinema, and funds raised go towards the purchase of new toys, games, activities and play equipment. 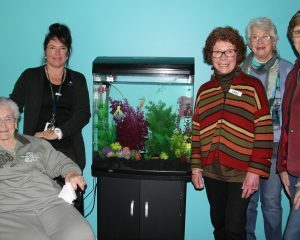 The East Grampians Health Service Patricia Hinchey Centre Auxiliary is a valuable support to the staff and clients of the Patricia Hinchey Centre, a day centre for frail aged and disabled clients. 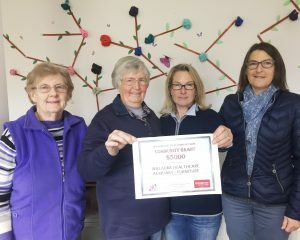 The Auxiliary raises funds through various events, including raffles and market days, to improve the quality of life of clients, funding activities and outings. In addition, members of the Auxiliary also join other volunteers to assist staff on a day-to-day basis at the Patricia Hinchey Centre, running activities and helping serve refreshments each day. The Willaura Healthcare Auxiliary raises funds to improve the lifestyle and quality of life of patients and residents at Willaura Healthcare and Parkland House Hostel. 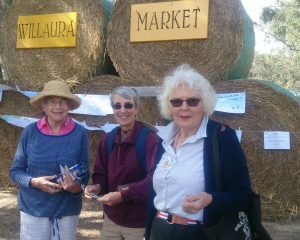 The annual Willaura Healthcare Outdoor Market, run by the Auxiliary, has been held annually since 2005 and is the primary source of fundraising for the Auxiliary. The Auxiliary provides funds to purchase equipment and other items to help provide a homelike environment and improve facilities, as well as providing funds to assist with activities and outings for residents.